The Best Plumber in Druid Hills, GA. Period. 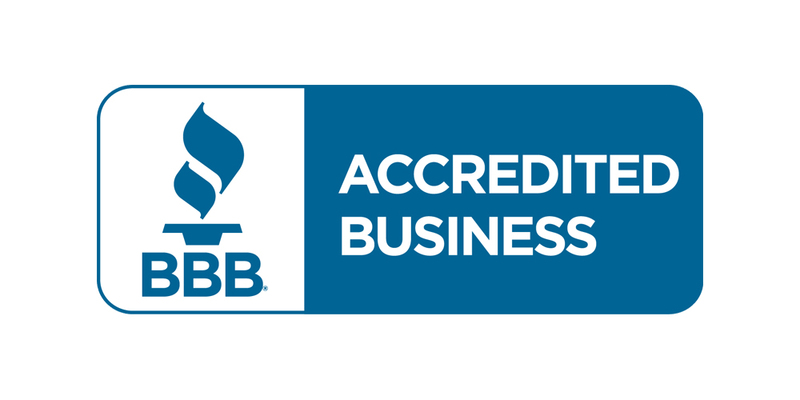 For years, The Clog Dawg has been providing the best plumbing services in Druid Hills. 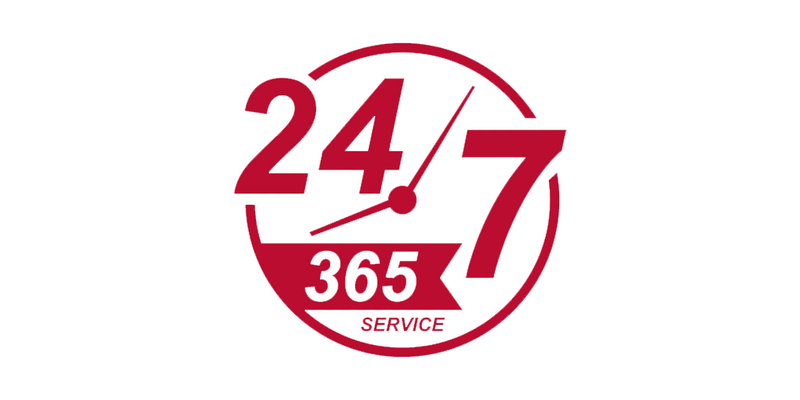 Our highly trained technicians can solve any problem- day or night. 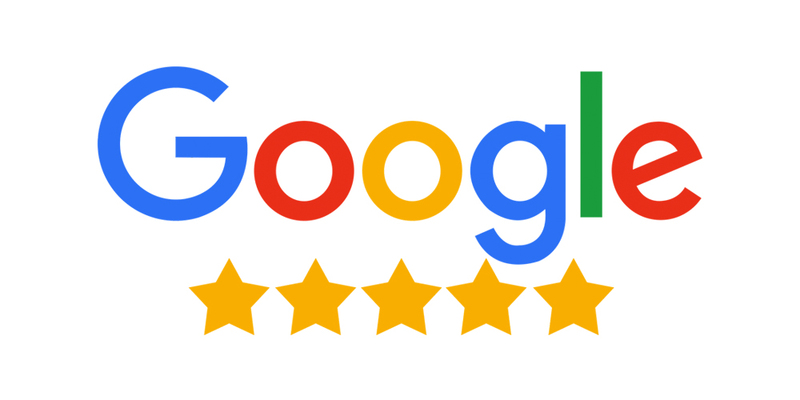 And, our 5-star reviews give you the peace of mind that you'll have your Druid Hills plumbing problem taken care of correctly. The Clog Dawg is Druid Hills' premier plumbing company for service or installation work. 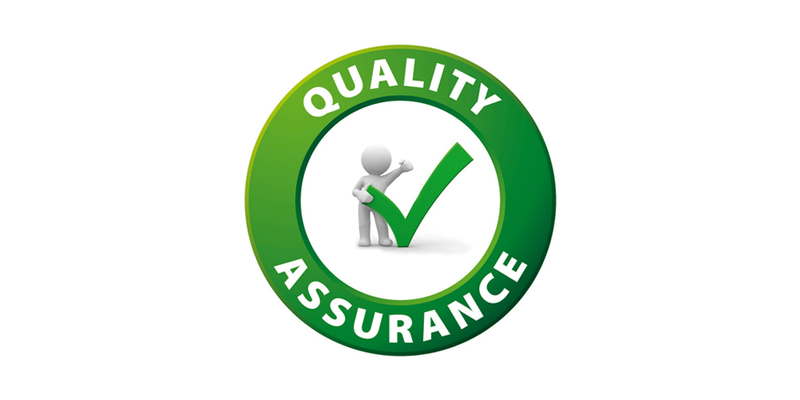 With our incredible online reviews from customers all over town, you can trust that our licensed and insured team will make the right decisions for your home or business. No more rolling the dice with finding a handyman on Facebook that failed out of tech school.